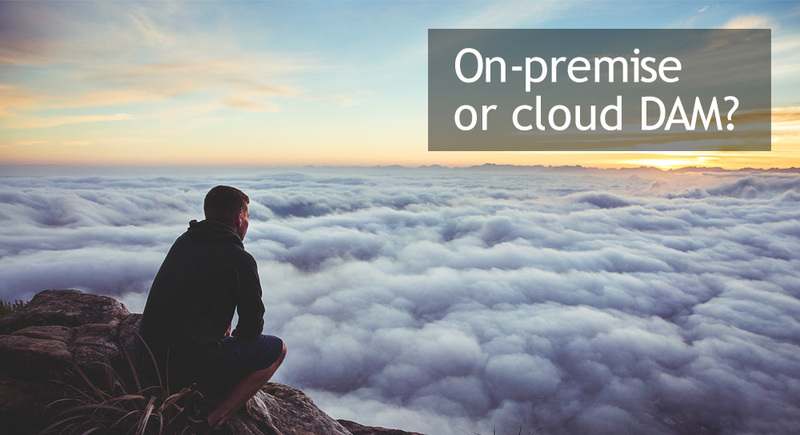 If you're deciding between the ultra-convenient innovations of cloud hosting or the traditional approach of on-premise, our latest white paper will give you plenty to think about. Once you've got to grips with this topic, visit our collection of white papers for other informative resources to help you make the most of your digital asset management. Let ResourceSpace help you to make the decision that's right for you. Whether you install in-premise or host with the cloud, DAM software can free up resources and creativity in order to save your team time and energy. Start the free trial of ResourceSpace today to see how much easier it is to manage and share your assets digitally, or to talk to the team about on-premise VS. the cloud, simply get in touch.